Fou Gallery is delighted to invite you to join the closing reception of Fou Gallery’s current exhibition Fernando Villela and Zhe Zhu: Time Flies So First Things First from 3-6pm, on Saturday, March 17, 2018. In this event, you will walk through the exhibition with artist Fernando Villela and curator Echo He to learn about the exhibition concept and creative process. 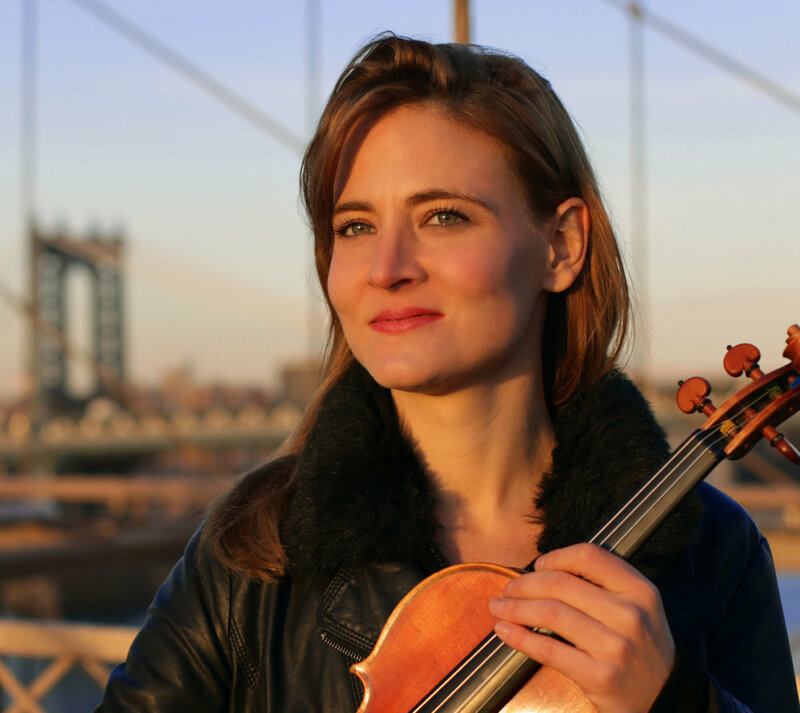 From 6:30-8pm, Franco-American violinist Elissa Cassini will present program "From Bach to Buenos Aires" in a revised version to connect the theme of the exhibition. For Time Flies So First Things First , Villela and Zhu creates a presentation that resembles a stream of consciousness, with photographs of natural and built environments, of abstraction and figuration. 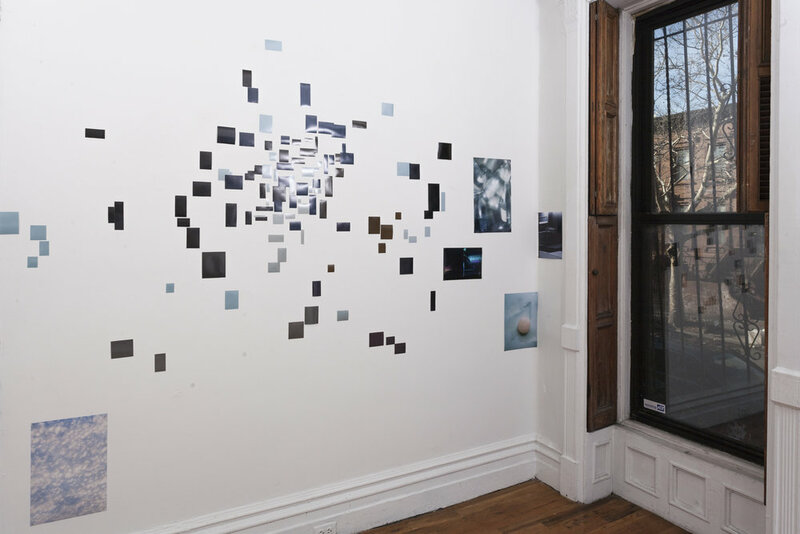 Pinned directly on the wall, the images travel in a flow along the parallel walls of the gallery, and explode when they reach the final wall space. The exhibition reflects upon many aspects of the human condition in the contemporary world: the rapid dissemination of information, the surplus of materials, the isolation of human beings despite increased connectivity, the blurred boundaries between the organic and the inorganic. Cassini's revised program spans from classic music by Bach, Eugène Ysaÿe, to contemporay pieces Astor Piazzola. Her music transcends conventional stylistic boundaries on the instrument from Baroque violin to electronically enhanced scores. By combining baroque performance practice all the way to adventurous 21st Century scores, Cassini creates a special dialogue with the special installation at Fou Gallery through music. Elissa Cassini is a Franco-American violinist whose concerto appearances span from Beethoven, Bruch, Schumann and Sibelius, to Philip Glass’s “American Four Seasons” with the Orchestre Symphonique de Bretagne under Laura Jackson. Her passion for new music was sparked when Pierre Boulez invited her to the Lucerne Festival in 2009. She has since collaborated with internationally acclaimed composers such as Beat Furrer, Georg Friedrich Haas, Alexandre Lunsqui, Tristan Murail and Kaija Saariaho. Seeking to transcend the traditional recital format, Elissa has also created the Duplexity Project, a series of virtuoso duos featuring innovative thematic programming.